The coolest performer in the WWE ring puts on Red Leather outfit while wrestling live in a skilful manner. 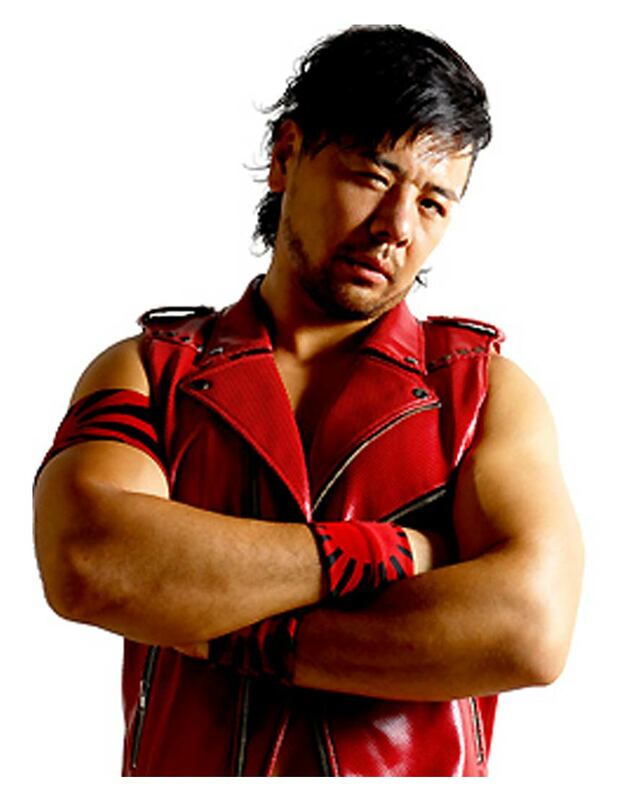 This attraction will make yourself comfortable as an inspirational attractive outerwear as Shinsuke Nakamura Vest. The entire look for this fan’s favorite gimmick has the similar appearance like the original superstar apparel. This special attire makes a wonderful outer-look for every man for himself, which means it gives unique appearance to every other individual. This gear is red in color that is striking sharp. 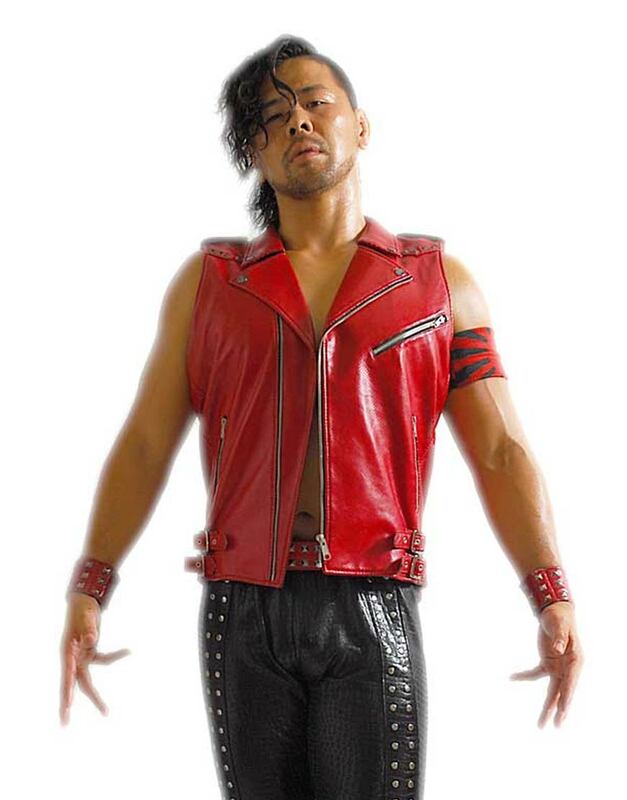 Shinsuke Nakamura Leather Vest is having small studded detail on frontage comprise of asymmetrical zipper closure. 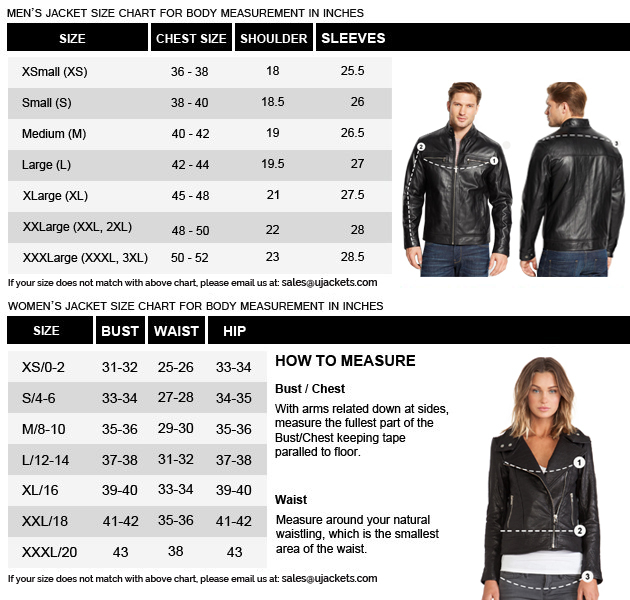 The suitable leather grab covers multiple zipper closure over viscose lined inside. The double belted hemline is for perfection of an attire which makes it larger than life itself.